We are Pleased to announce Chewy’s now offer Hair Extensions! We use 100% Keratin tipped hair that is double drawn, this means the hair is the same thickness from root to tip. This ensures that the density of the hair is the same all the way through. 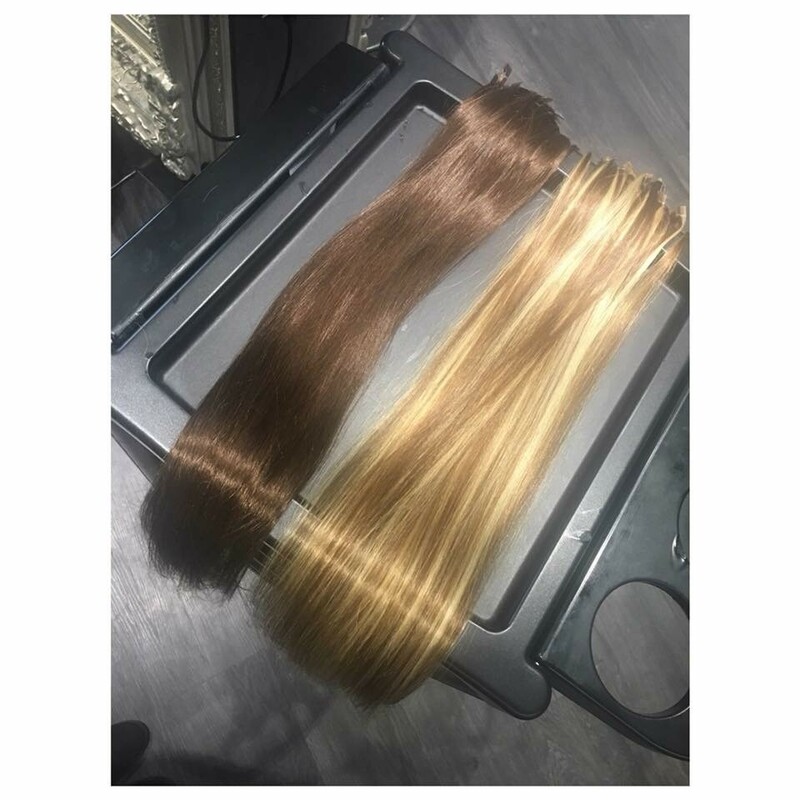 We only use Remy Hair this is because the cuticles are still intact and the hairs are all facing the same way which eliminates the matting or bunching of hair extensions. Care should be taken when wearing your extensions by using the correct aftercare products and regular maintenance. Consultations are a key part of the hair extensions process and they are complimentry and take around 30 minutes! correct colour. We take into consideration of any medical conditions and lifestyle. Extensions do require regular care and maintenance which is why at the consultation we will inform you of the care regarding you washing the hair and the brushing routine. is not matting is still sitting as it should do. To Book your consultation please call our salon on 01452-221866. Previous post Plaits in 3 ways!